We’re getting on the Throwback Thursday bandwagon this week. 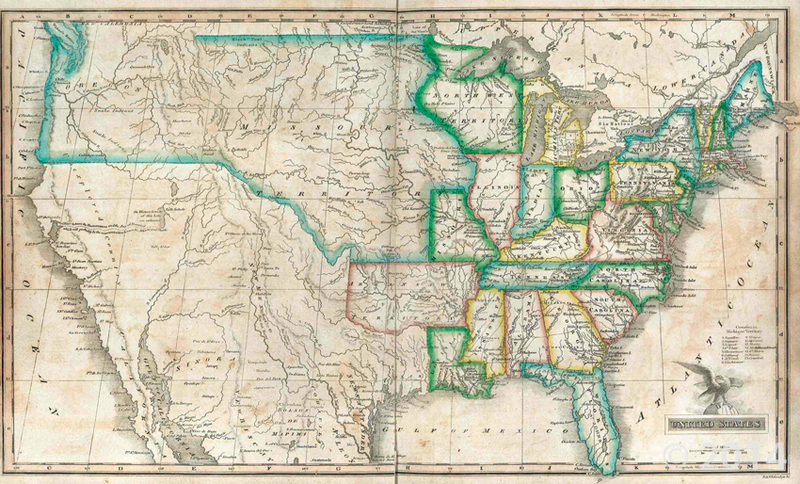 Here is a part of an 1826 world atlas that shows geography and period events, and was recently donated to the Utah DNR Library. Talk about #tbt! The map is titled “Morse’s New Universal Atlas of the World on an Improved Plan of Alphabetical Indexes, Designed for Academies and Higher Schools” by Sidney E. Morse.